The Lancaster National Soccer Center is served by a professional maintenance and event staff committed to making the LA Cup a success. 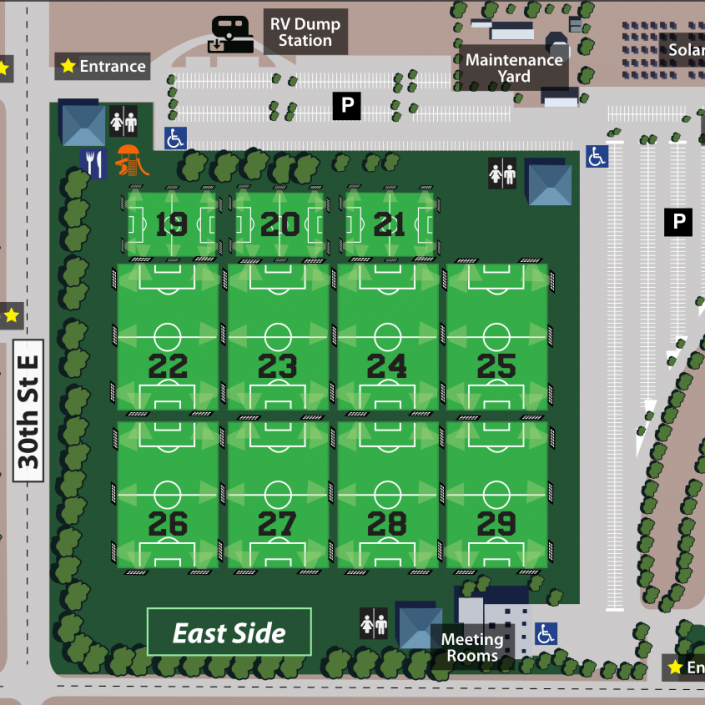 The Lancaster National Soccer Center is the largest soccer complex in the West. The facility includes 35 premium fields, with 11 fields fully lighted. 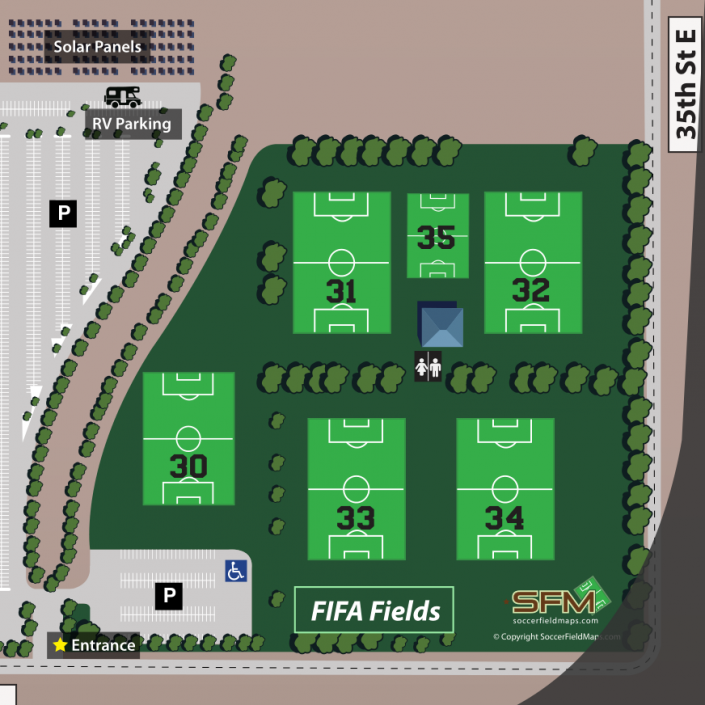 A highlight of the Soccer Center is the five FIFA fields, so designated due to meeting the International FIFA specifications for turf quality. 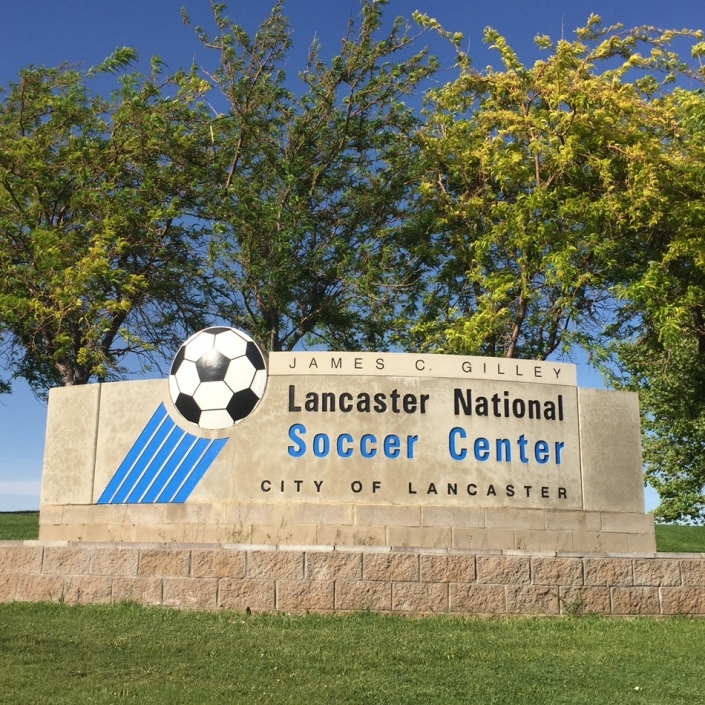 With an ongoing relationship with Cal South Youth Soccer Organization, the Lancaster National Soccer Center has been designated as an Official Cal South Venue. 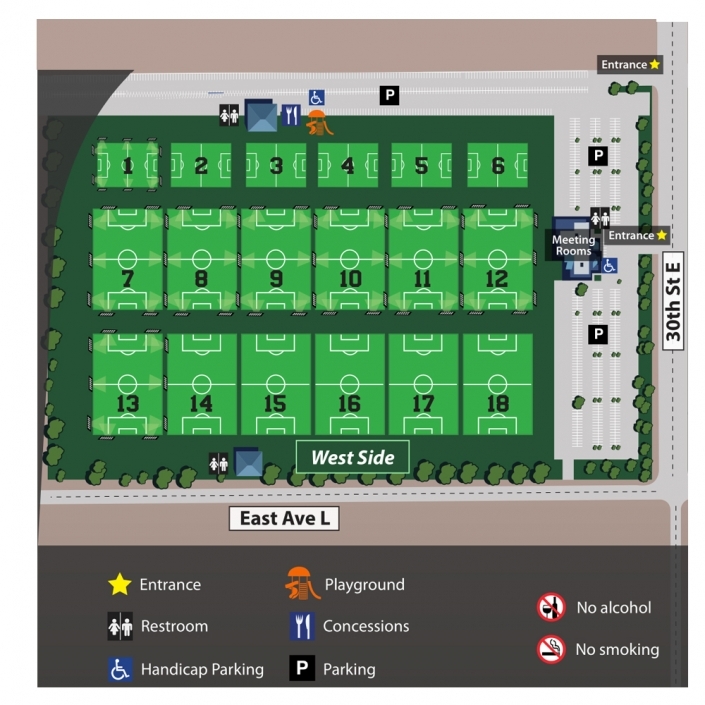 With 35 fields designed for soccer, LA Cup will have the ability to accept teams from ages U9 – U19 and run a larger range of competition levels. The LA Cup, will be attracting some of the most competitive teams. The LA Cup will offer various levels of competition for each age group to ensure fair level of play for all: Diamond, Premier, Platinum, Gold, Silver, and Bronze for U9 through U19 boys and girls teams. We are anticipating 300+ teams from throughout California, out-of-state and internationally. This event is accepting teams from USYS, US Club, AYSO and International Programs.